Why Should I Adopt Internationally? When my husband and I began our adoption journey, we thought a lot about which program was right for us. Should we adopt domestically, from foster care, or internationally? We trolled websites, visited adoption fairs, and sought the advice of several people who had walked the path of adoption. Five years and two adoptions—from two different countries—later, here is why you should consider adopting internationally. At our first adoption fair, my husband and I were surprised to learn that most children available for inter-country adoption have some degree of special needs. These needs can range from hearing issues, vision problems, and cleft lip/palate to spina bifida, limb differences, and heart defects, to name a few. Consulting the list of possible medical needs of our potential child, we realized that many of the listed conditions could be easily treated here in the United States. Unlike in China, where access to proper health care can be extremely difficult, we live within an hour’s drive of two of the top children’s hospitals in the country. By saying “yes” to a child, not only were we building our family, but we were ensuring a healthy future for a child who otherwise might not have one. “Why didn’t you adopt from your own country?” is a comment I get a lot. With one child from China and one child from India, we are a very conspicuous family. It is true there are many children available for domestic adoption here in the United States. 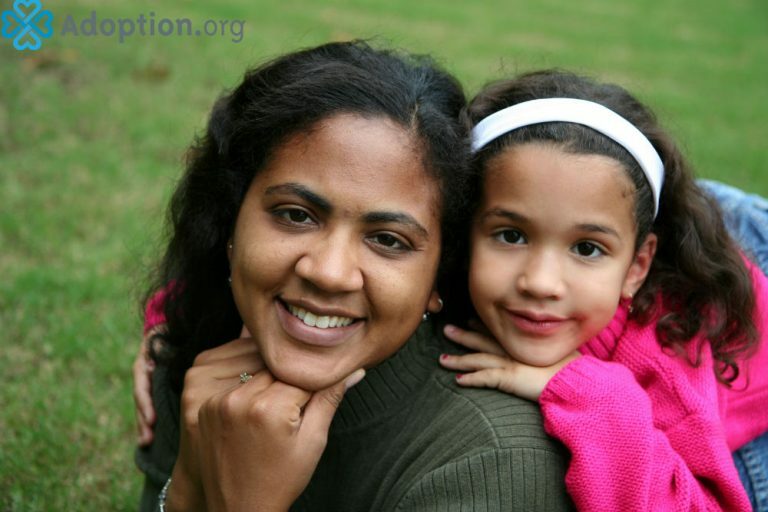 On any given day, there are 429,000 in the U.S. foster care system, roughly 100,000 of which are eligible for adoption. But children available for inter-country adoption have no other alternative. Per the Hague Convention of 1993, attempts must have been made to place the child domestically before inter-country adoption is considered. As a result, those children available for adoption are typically age two and older and have some degree of special needs. For these children, inter-country adoption is their only chance of life with a forever family. My husband and I have always loved to travel, and we love learning about other cultures. When we decided to adopt internationally, we knew we were gaining more than a child—we were gaining a whole country. It is important to keep your child’s heritage alive and to find ways to weave it into your family’s traditions. For us this means when the Christmas decorations come down, the Chinese New Year luminaries go up. And in the spring, we frequent the Indian markets to buy bags of colorful powders to celebrate Holi. Our children proudly teach their community about their traditions, and we invite our neighbors and friends to come over and partake in each of our celebrations. We have become a Southern-German-Chinese-Indian family, and I wouldn’t have us any other way. How about you? Have you adopted internationally? What led you to your decision? And if you’re considering international adoption, what are some of your reasons?